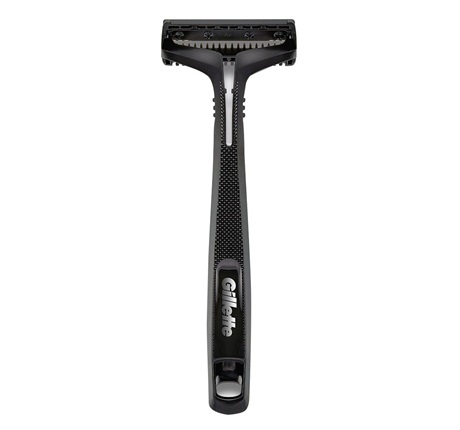 Gillette Guard Razors and refills have been added to the shop today. 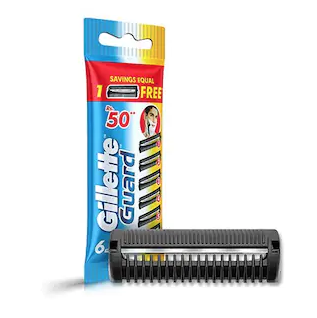 $1.50 for the razor, and $3.75 for a 6 pack of refill blades. Great news! This is my travel razor choice.